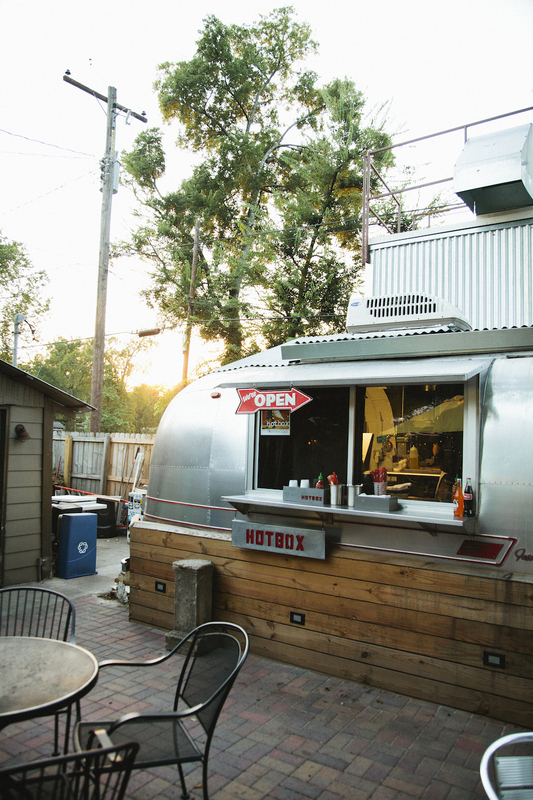 A lack of late-night food options in Birmingham, Alabama, inspired chefs Matt Ralph and Ryan Champion to leave their fine-dining posts at Bottega and launch the Hotbox food truck in 2014. For that, we thank them profusely. 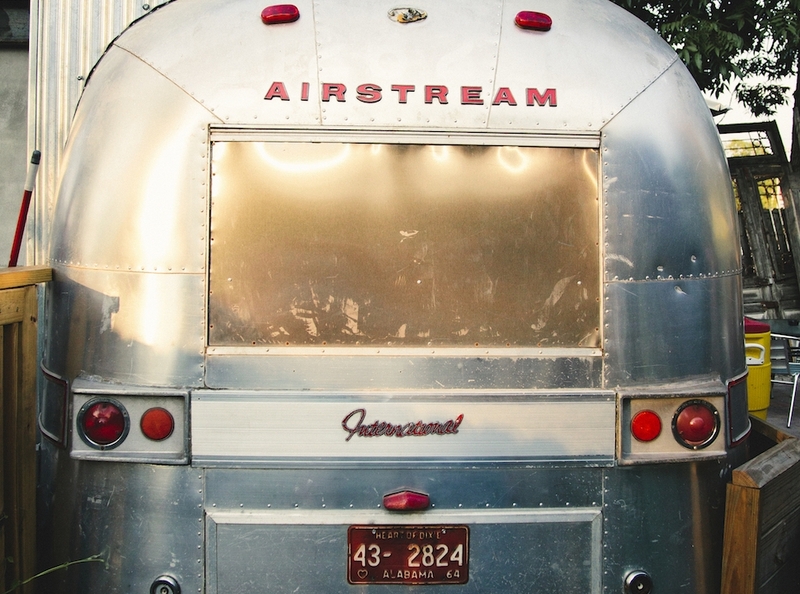 The duo’s modified Airstream trailer is tucked in the back of the dive bar Parkside Cafe. 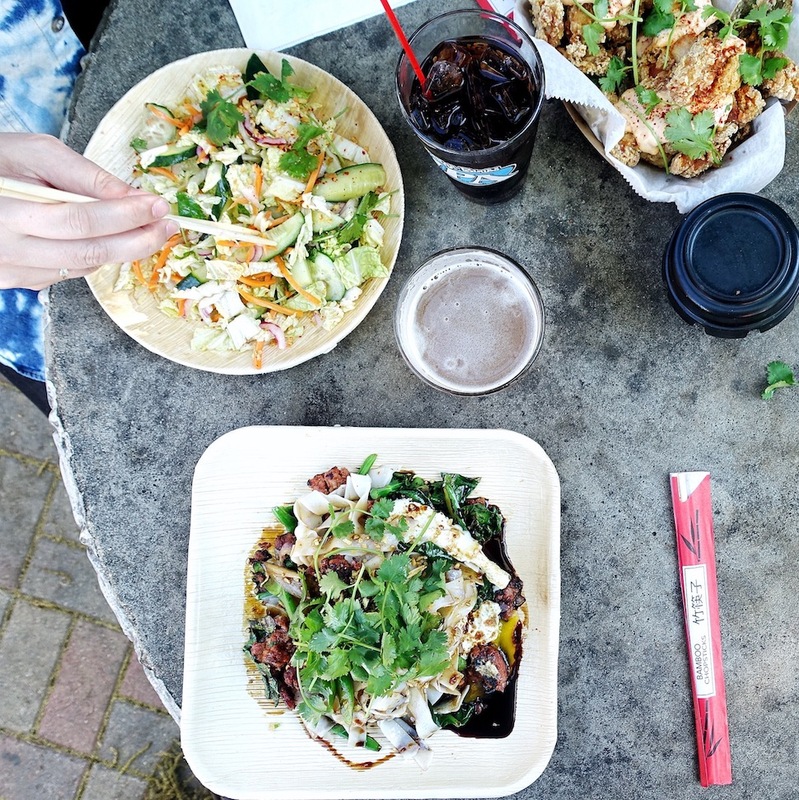 It drops delicious Thai food bombs every Tuesday through Thursday until 11 p.m. and Fridays and Saturdays until 1 a.m. 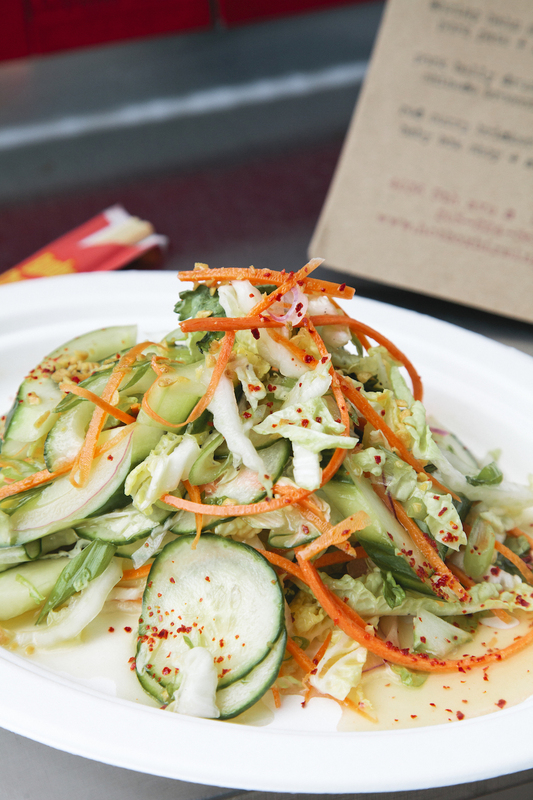 The menu changes regularly, but a few must-order staples are pictured below, including a pungent cucumber salad, deeply savory drunken noodles, and the best aioli-smothered lemongrass fried chicken this side of Asia. Dudes: ❤️. 4036 5th Ave. S., #2, Birmingham, AL; 205-224-5632.